Out of 800 applicants, two Jackson State University professors were among 80 chosen for an 18-month fellowship program by The Center for Creative Leadership and W.K. Kellogg Foundation. 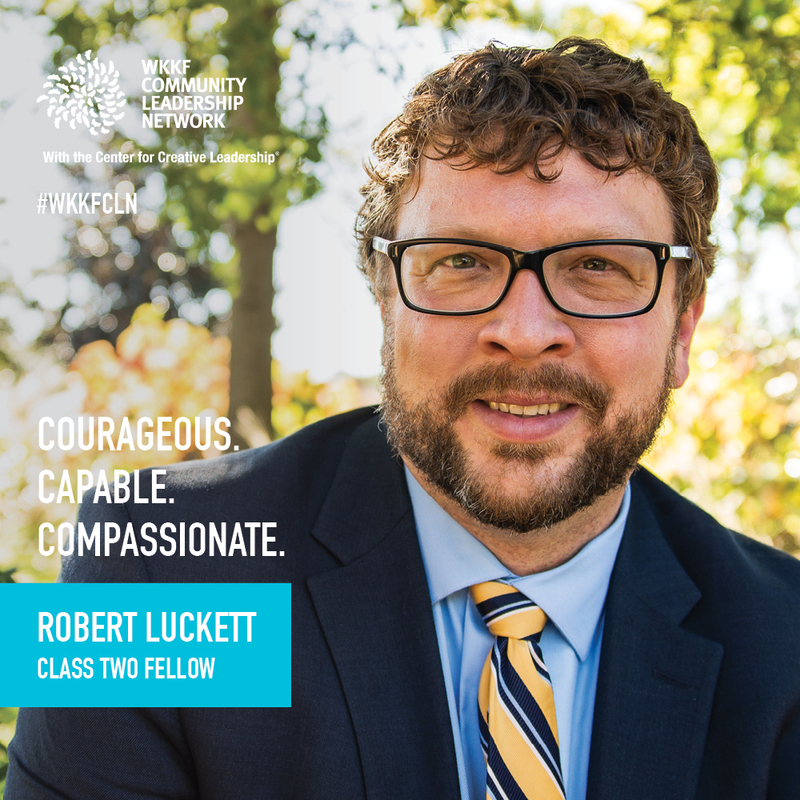 Dr. Robert Luckett, associate professor of history, and Dr. Byron Orey, professor of political science, were selected for class two of the WKKF Community Leadership Network, a model program for developing local leaders who can unite people to create transformational change toward a more equitable society for all. Orey shared similar sentiments, also calling the selection an honor. “I look forward to what I know will be a transformative experience for my life as I work alongside others who seek social justice and racial reconciliation,” he said. The political science professor said that he is looking forward to partnering with fellows from Mississippi that he has always wanted to work beside. “Lastly, this experience will allow me to apply the knowledge that we have gained in the academic laboratory to the world at large. I am super excited,” Orey said. According to a press release, the fellowship program brings together dynamic and diverse leaders from across the United States and sovereign tribes. 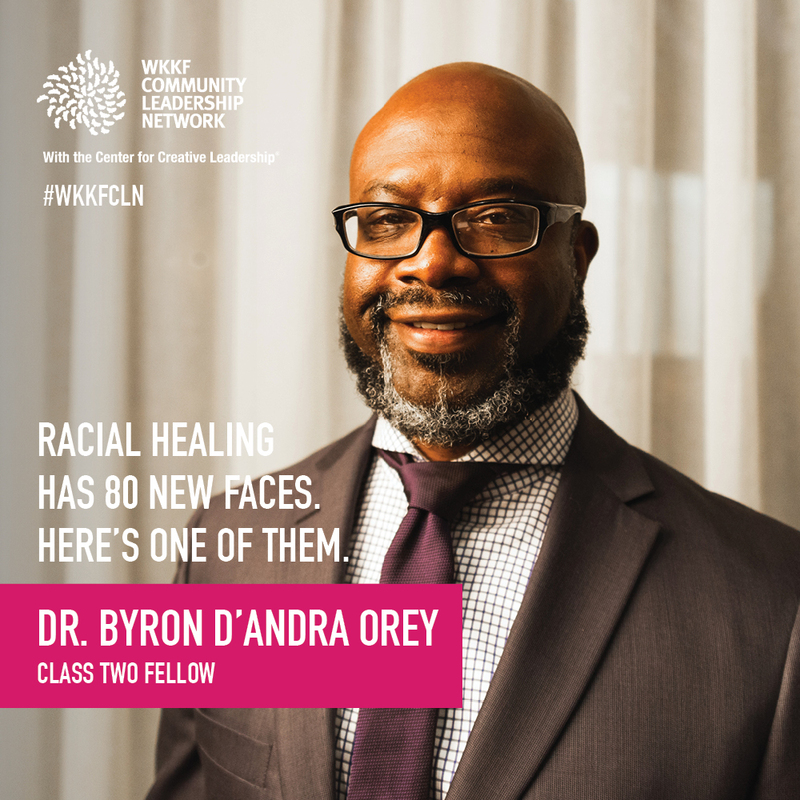 The class is organized into cohorts based in Michigan, Mississippi, New Mexico and New Orleans – the foundation’s priority places – along with one national cohort. The inaugural class was held from 2014 to 2017. Fellows go on to lead meaningful change in their communities. Several have run for elected office, including the mayor of Albuquerque and a city councilwoman in New Orleans, to create more equitable policies and foster economic growth that benefits the whole community. Alumni are also engaging Latino families to improve early childhood education in Michigan and advancing racial justice for African Americans in Mississippi. The first fellows’ gathering will be held in Battle Creek, Michigan, in March 2019, where they will begin to get to know each other, explore their individual leadership styles, learn ways to be agile in leading change and practice communicating with vision and purpose.